Antwerp is located at a central junction of several European motorways and can be easily reached by car. 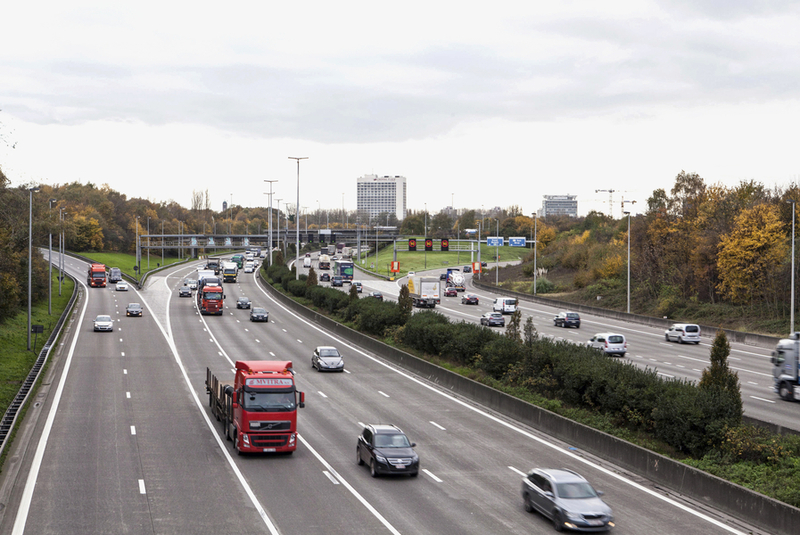 Bear in mind that traffic on the Antwerp Ring road can be heavy at times and that various large construction projects are planned in the period from 2015 until 2022, which will cause significant traffic disruptions. For the historic city centre - take exit 5A Antwerpen-Centrum immediately after the Kennedy Tunnel and continue along the right lane towards the A12. Take the first exit, Hoboken/Wilrijk. Turn left at the traffic lights and continue along Kolonel Silvertoplaan up to the first set of traffic lights. Turn right and continue along Generaal Armstrongweg up to the T-junction with the Scheldt quays. Turn right and continue along the Quays. For Meir/Central Station/Zoo - after the Kennedy Tunnel, take exit 5A Antwerpen-Centrum and take the left lane towards Bolivar Tunnel and Leien. Continue along the boulevard.